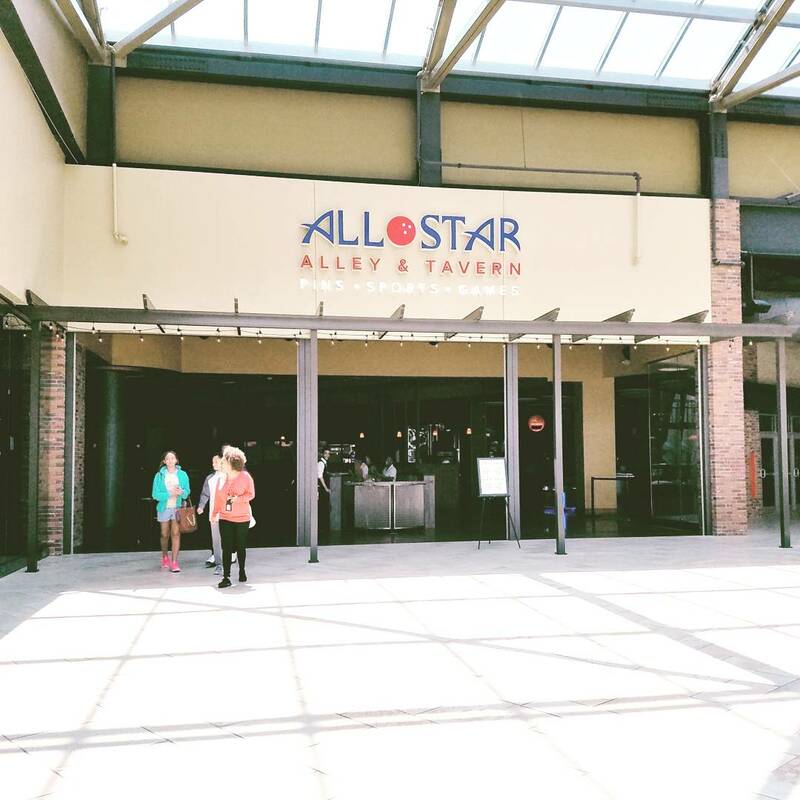 Previously located on Destiny USA Dr. inside a mall, All Star Alley & Tavern has 55,000 square feet of fun for everyone including 24 lanes of state-of-the art bowling, full service restaurant, two high energy bars, a sports amphitheater, billiards, darts, bocce ball, arcade and a private event space! This entry was posted on Friday, May 26th, 2017 at 5:41 pm	and is filed under . You can follow any responses to this entry through the RSS 2.0 feed. Both comments and pings are currently closed.